Its new owners, are developing this incredible space (comprising over 16,000m2 over two floors) to create London's newest and most flexible conference and exhibition facility. 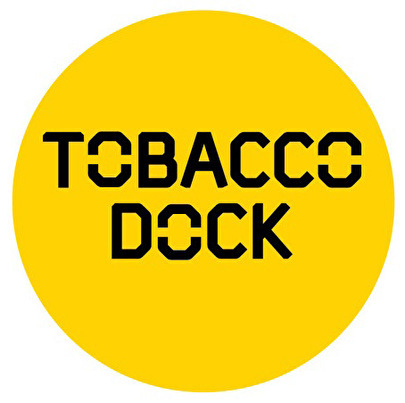 Tobacco Dock has it's own outdoor, quayside space and offers ultimate accessibility and parking facilities for over 800 cars. Boek een overnachting in of in de buurt van Tobacco Dock via Booking.com.